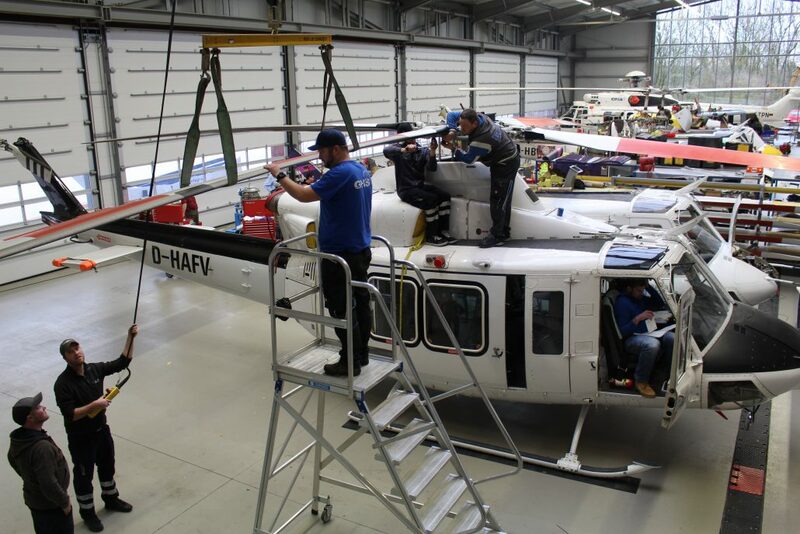 Uninterrupted availability of required repair parts due to the implementation of integrated continuing airworthiness management system Blue Eye MRX System, connecting line maintenance stations of GHS operations around the world with the head office in Germany, in real-time, 24 hours a day. On-the-job training, familiarization training, and type refresher training. We focus in providing our services to our customers as simple as possible, we recognize and believe that our clients should not have to be troubled during any of the mobilization processes furthermore to allow them to remain focused on their daily responsibilities. With our extensive partnerships and expert logistics team, we can arrange all transportation requirements for aircraft mobilization from our clients' location to our storage and maintenance facility. Our goal is to provide a problem-free experience for all our clients. Let us do what we do best to allow our clients to do theirs. For any additional inquiries about our Aircraft Engineering Services, contact our Maintenance Director, Gerald Reisenauer, via email at g.reisenauer@g-h-service.com or by phone +49 8654 77027-13.